Ice Nine Online conducted an SEO audit of 15,000+ of Tasting.com’s website pages prior to launch of their new website. One of the world’s foremost authorities on alcoholic beverages, The Beverage Testing Institute (BTI) was founded in 1981 as America’s premier independent alcoholic beverage review organization. Their mission is to create fair and reliable reviews of wines for consumers. BTI was the first organization to publish wine reviews online —managing the America Online Food and Drink Network from 1989 to 1999. 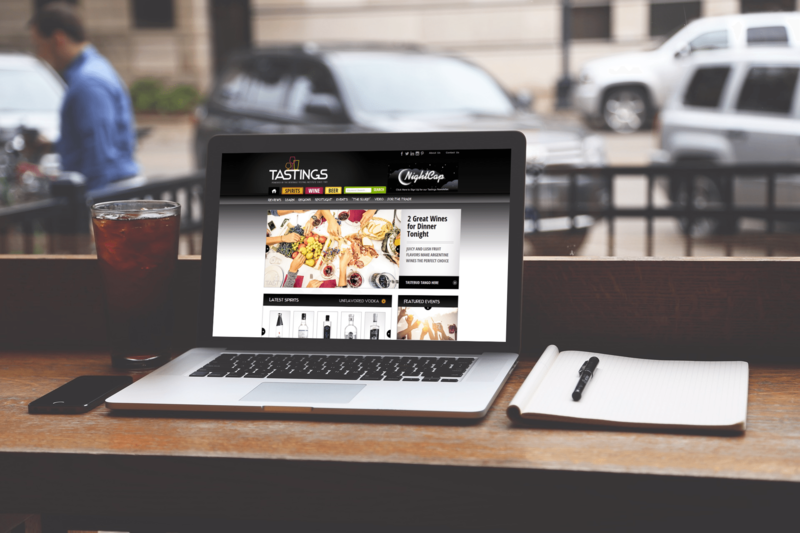 All of their reviews, including over 30,000 of their most recent reviews, plus hundreds of articles, now appear on their website, www.Tastings.com. Ice Nine Online partnered with BTI prior to launch of the new Tastings.com website in 2016, performing keyword research and mapping, site architecture and tag recommendations, and an SEO audit of 15,000+ of the website’s pages.